If You had The Cash Would You Rent A Small European Kingdom? If You Had The Cash, Would You Rent A Small European Kingdom? An ongoing trend among marketers and the tourism biz is to rent all sorts of stuff, including small European countries. 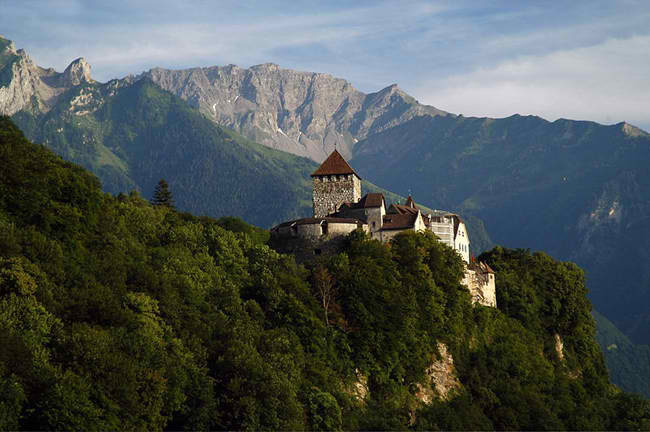 Apparently, Airbnb has no doubts that someone, somewhere, might be willing to plop down a mound of cash for a short stay at Liechtenstein, one of the those miniscule mini-states that dot Europe.